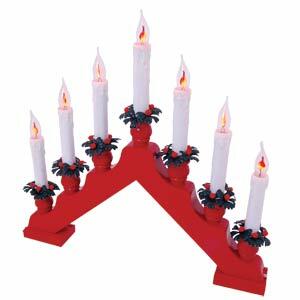 In today's market place there are a variety of Christmas lights available to decorate your house or garden at Christmas time. 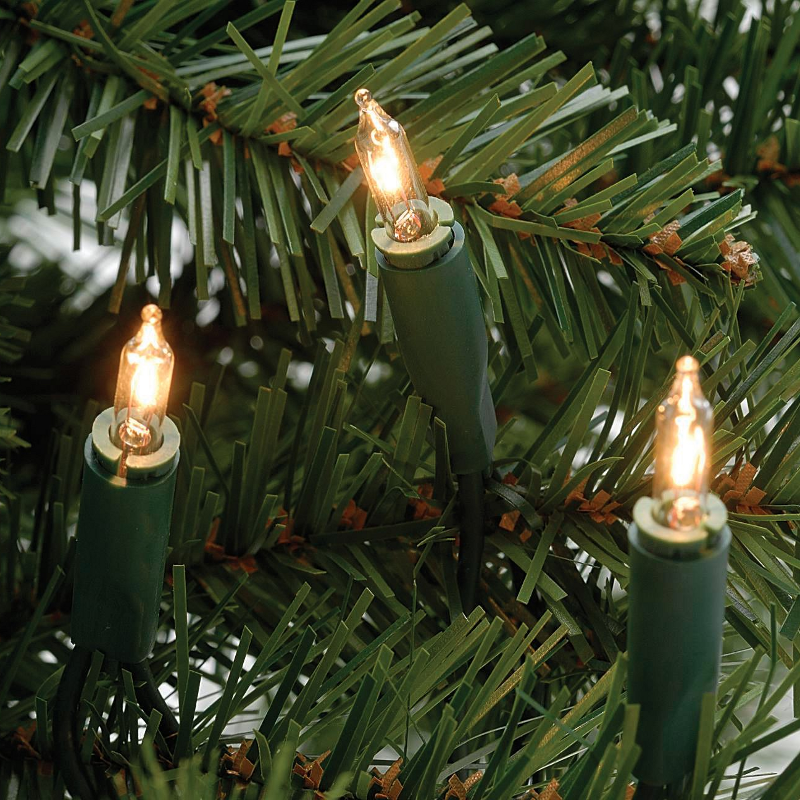 Christmas lights with traditional bulbs, and LED bulbs are the norm, and they both come in mains plug in and battery operated. What suits you best will depend on two things: where you are using them and which style you prefer. 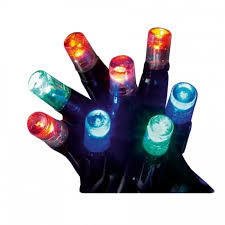 Traditional Christmas lights come in clear, multi colour or in limited cases plain red. Consumers who buy these tend to do so for nostalgic reasons. 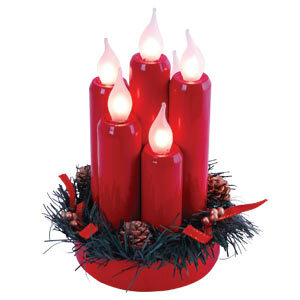 They give a lovely traditional Christmas "feel" to Christmas and can be used to illuminate your house, garden, and in particular your Christmas tree. 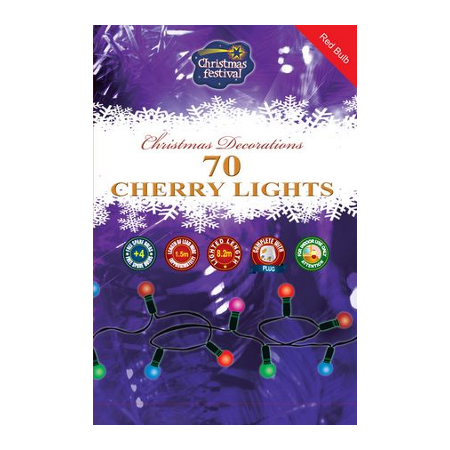 Sales up to 5 years ago would have been 70-30 in favour of clear bulbs to traditional but this is now roughly 50-50. 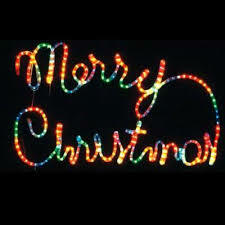 The bulbs in traditional Christmas lights are replaceable, and are easily damaged, which can be problematic. 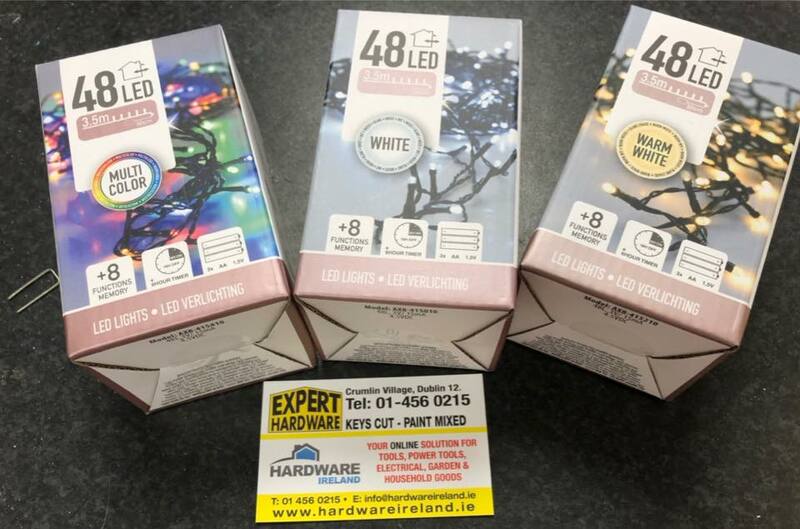 The traditional Christmas lights normally come with some spares in the box but it is always prudent to buy extras when purchasing the lights, as replacement bulbs can be difficult to source after purchase. 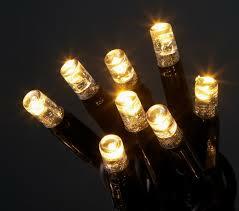 Light emitting diode or LED have revolutionised Christmas lighting, and are taking over the Christmas lights market. 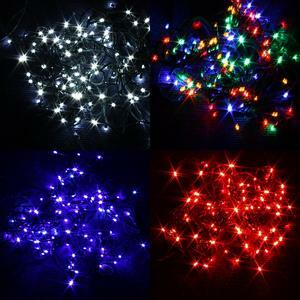 LED Christmas lights are available in white, warm white, red, blue or multi-colour. They are an extremely bright and durable bulb, use less energy, do not require replacement bulbs and most can be used indoor or outdoor. 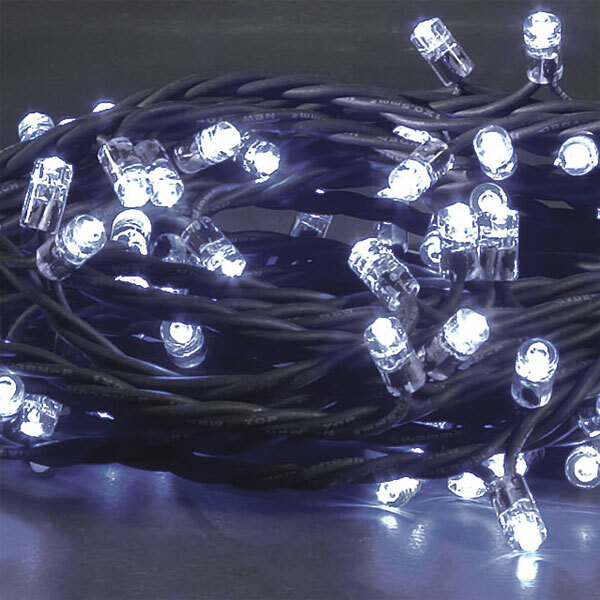 LED Christmas lights are available in sets of 50, 100 or 200 and while slightly more expensive than the traditional lights tend to last a lot longer and are less problematic. 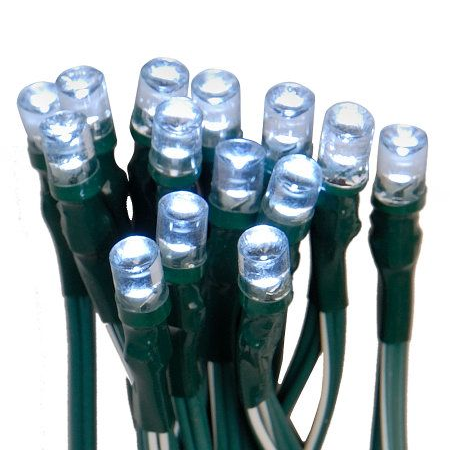 Icicle style LED Christmas lights, which hang from gutters are particularly effective, look great, and are well worth the investment. 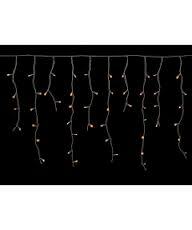 The traditional version of icicle lights are notorious for damage with gusty winds and are not a good idea. 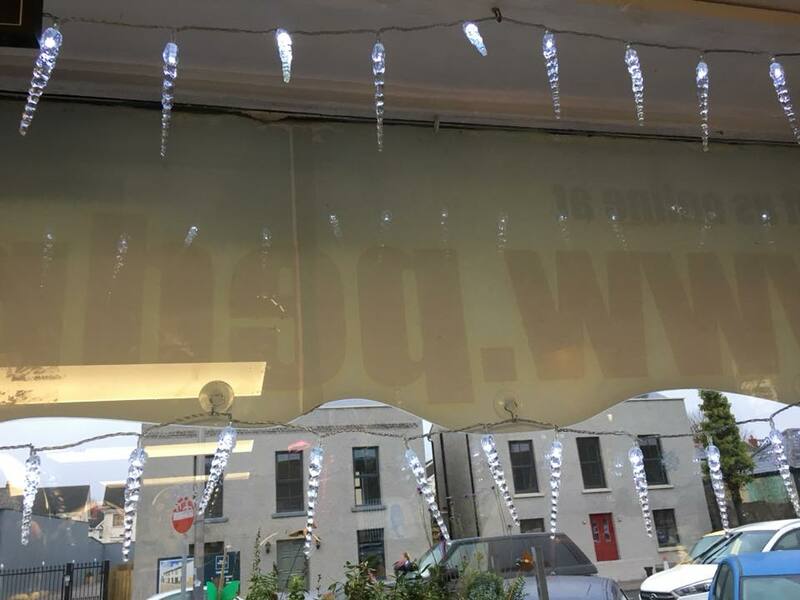 This is not an issue with the hard wearing LED Icicle lights. 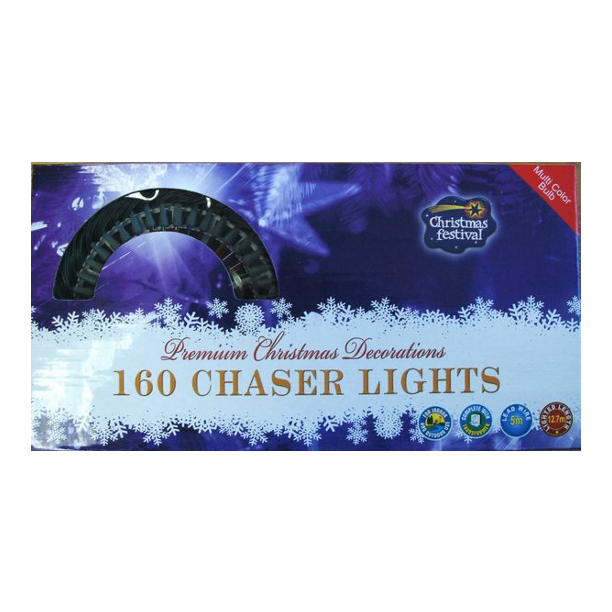 Battery operated LED Christmas lights have all the benefits of the electric versions but are even more convenient as they do not require an outdoor plug socket and operate for long periods with battery power. 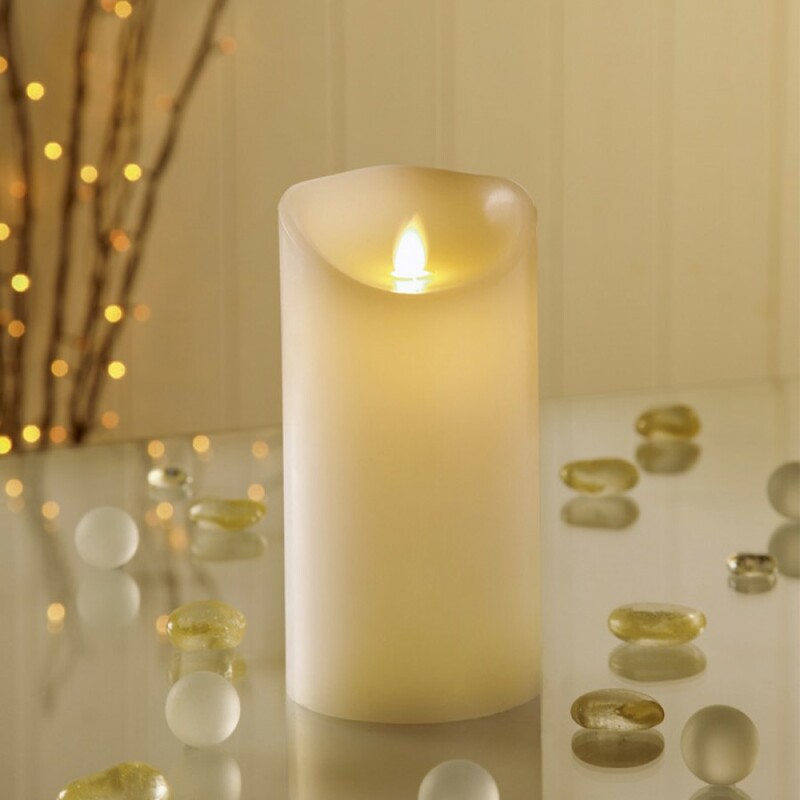 The most convenient style have a timer which will automatically turn on at a set time, light for 6 hours, turn themselves off and then relight at the same set time the following day! 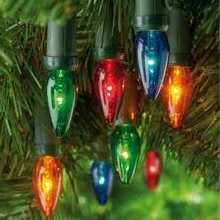 A basic pack of batteries will last the season in LED battery operated Christmas lights, so they are a very simple and economical way to brighten up your home for Christmas. If using battery operated Christmas lights outdoors it is prudent to wrap the battery pack in insulating tape, to further protect the batteries from the elements. 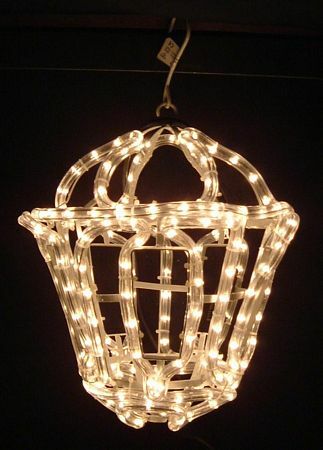 Most modern Christmas lights are available in static or "chasing" styles. The chasing style can have up to 8 different lighting formations such as static, chasing, flashing, fade etc. which can be changed at the press of a button. 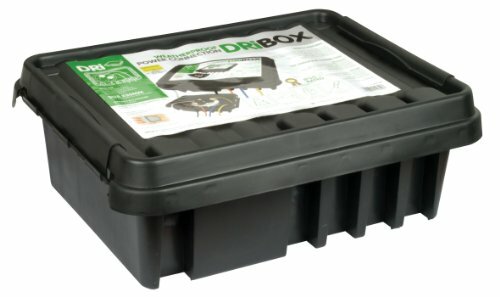 With modern LED Lights so readily available keep an eye out for lights that can double up for use in the summertime also. 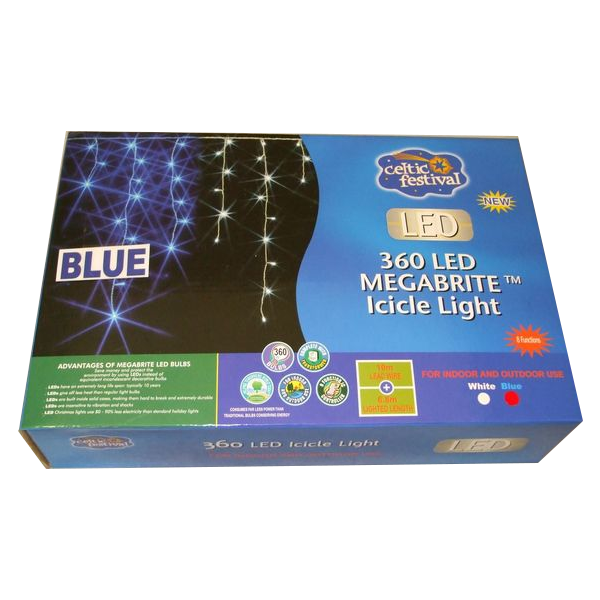 Some LED lights are available with solar power and with a simple change of the battery to a re-chargeable type can easily be used to brighten up your garden in summertime. 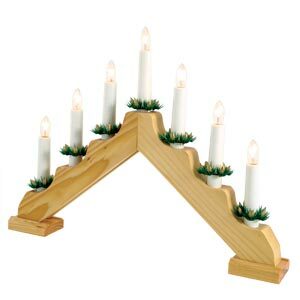 With all these wonderful options there is no excuse not to have your house lighting up over the Christmas period and creating that wonderful Christmas feeling in your area!